I am putting newer 6 slab prehung hollow cores in their place, and not really a fan of the older style trim. 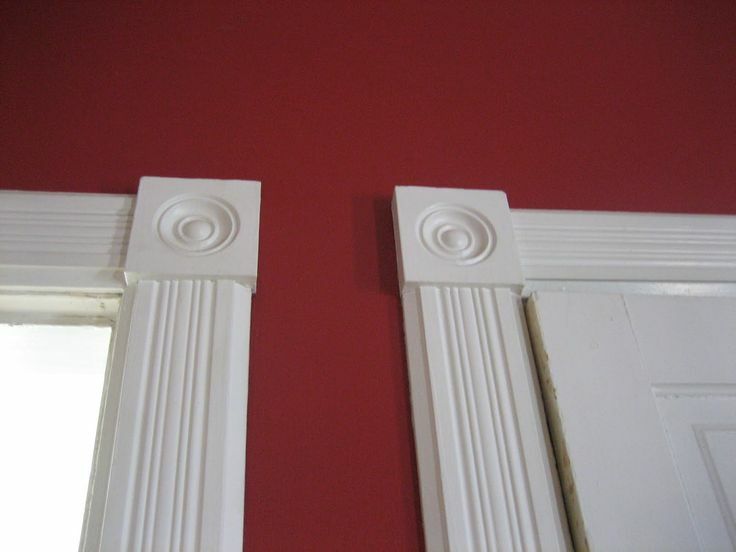 Since I can't just put 3/4" trim up now (since the baseboards would also need pulled up and replaced), do they sell trim kits that I can replace the old ones with that will match the width and height? Once I remove the top piece at least, I know there's a substantial amount of space that needs to be filled in. I'm sure I could probably find (or make my own) vertical pieces, it's more the height of the horizontal header piece that I am worried about. You could buy 1x5 MDF, its about $2 per foot at the big box store. 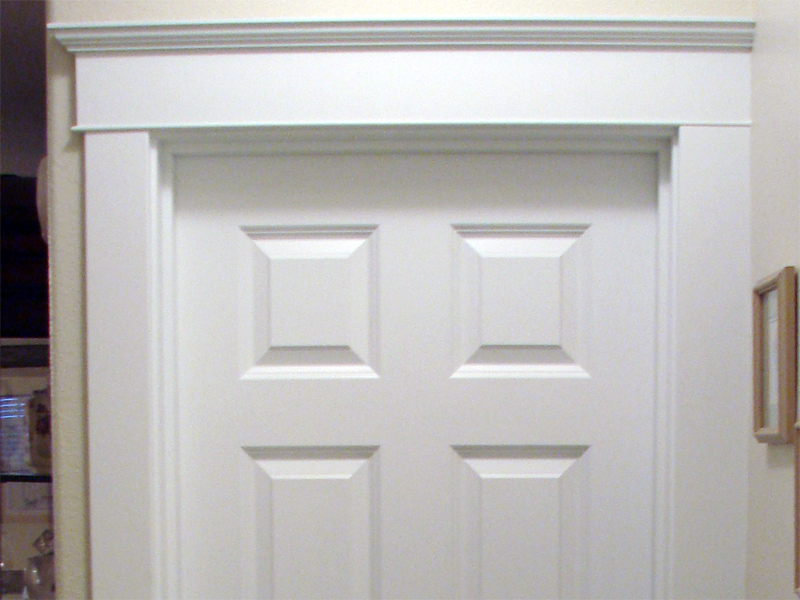 It's a similar material as a hollow 6 panel modern door, and is about the same width as the trim in your stock photo. Then you can replace your classic turn of the century solid old growth timber doors and trim with modern manufactured products. Another option is repair and paint, give the hinges some oil, and be proud of your home's original style that can no longer be bought! Not the answer you're looking for? Browse other questions tagged trim door-frame or ask your own question. Can I safely make a door frame taller? Does the rough opening for this door need to be reframed? Do I NEED to remove the wood trim to sand and re-stain it? Why is a steel security door safe if they can break the glass, slide their hand in, and unlock the door?